Batting cage insurance goes without saying. Protect users of your cages with our insurance provided by an A Rated Admitted Insurance Carrier. 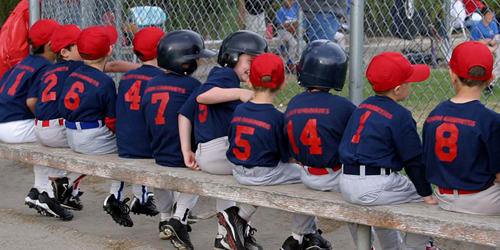 We can provide general liability, equipment coverage, medical expenses for your baseball facility. Sports Coverage is included for games, practices,tournament participation, tryouts, fundraisers, and official team or league functions. Coverage for Abuse and Molestation is included if the required background checks are completed. Coverage for field ownership, maintenance of playing fields and hosted tournaments is not provided. PURCHASE YOUR BASEBALL INSURANCE HERE.